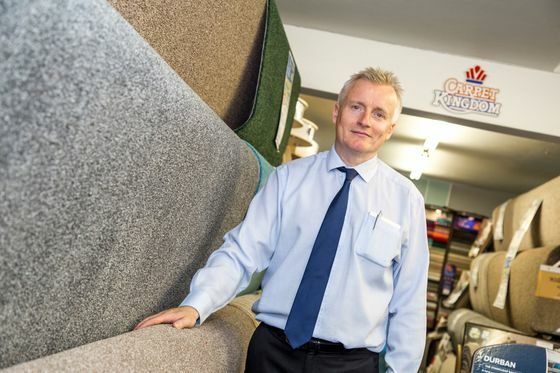 Carpet Kingdom is a family-run business that was first established in 1982. Since then, we have worked tirelessly to maintain our sterling reputation for quality customer service. Carpet Kingdom is owned and operated by Iain Ballantyne with 30 yrs experience, Also the father and son team work alongside him who are experienced carpet fitters: Peter King, who possesses more than 53 years of carpet-fitting experience, Also his son Steven who has fitted carpets for more than 20 years. 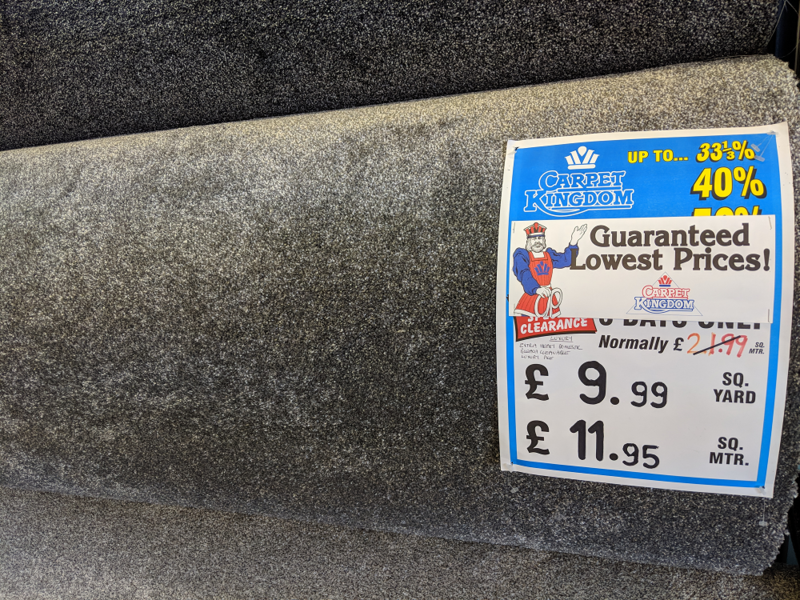 When we aquired the business 15 years ago, the previous owner of Carpet Kingdom passed his business on to us at no charge, as a way of thanking us for our honesty and reliability.Because we have had no initial outlay our prices can remain low. Don’t hesitate to visit our showroom in Hull, where customers are welcome to view the quality range of products we have to offer. With prices that start from just £5.99 per square metre, as well as premium options that start from £70, we have a variety of attractive flooring solutions to suit everyone’s budget.